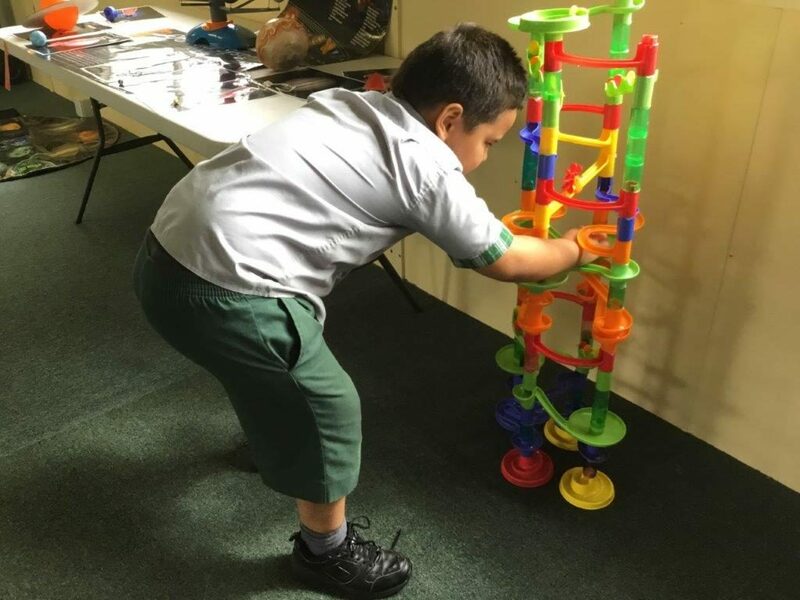 During this past week, the Year 3s enjoyed an incursion with Dr Joe, the scientist. They were actively involved in learning about the planets we know about in our solar system. They discussed what astronauts would need to survive as they travelled in Space. 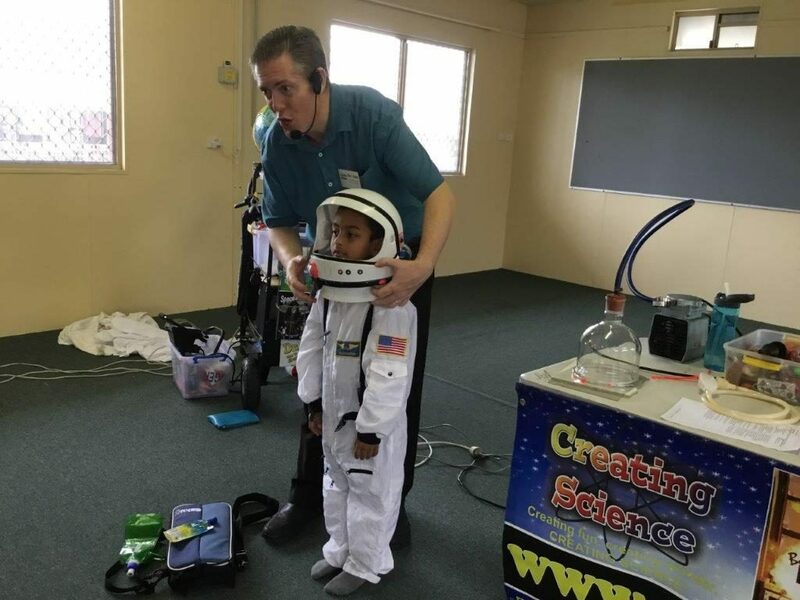 A space suit was worn by an excited “would be” astronaut! 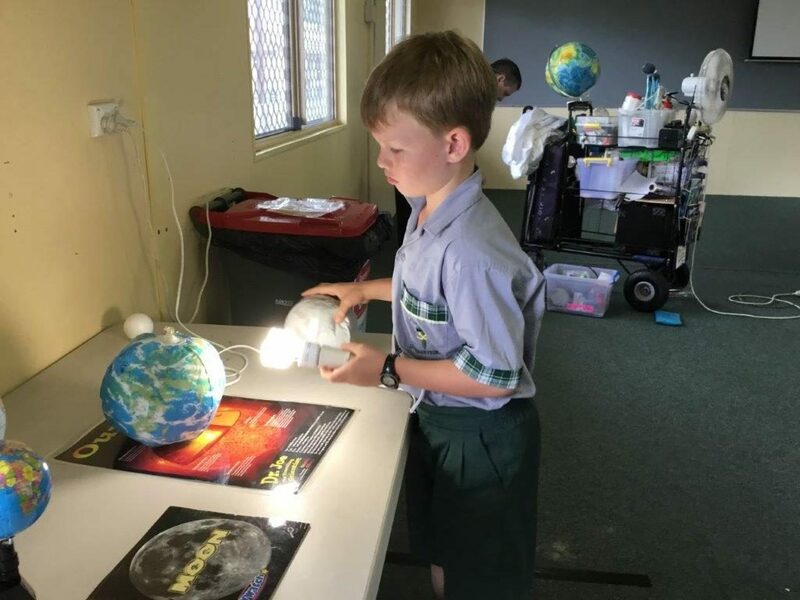 The Year 3s were engaged in their “hands-on” experiences as they developed and explored their knowledge about the sun, the seasons, day and night and gravity.